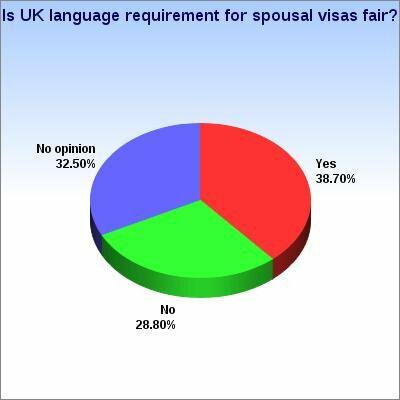 PHUKET: Phuket Gazette readers are divided over whether it is fair for the UK to require spousal visa applicants to pass an English-language test: Most expats think the requirement is fair, but most Thais do not. The poll question followed a new requirement, effective from November 29, that Thai spouses applying for visas to join or marry British partners in the UK now must pass an English-language test that is unavailable in Phuket. The same requirement applies to all non-European visa applications to stay in the UK on the basis of a relationship with a UK national. Overall, 38.7% of readers thought the requirement was fair, while 28.8% did not, with the remaining 32.5% saying they had no opinion on the matter because it did not affect them. By demographic breakdown, half of those who identified themselves as “local foreign residents” thought the regulation was fair compared with 28.8% who thought it was not. A significant number (22%) had no opinion. Among Thais who took part, the most popular answer (43%) was “no opinion”. Of those who did have an opinion, 34% thought the measure was unfair compared with 23% who thought it was. The Gazette notes that there is no formal language ability requirement as part of the spousal visa application process for foreigners seeking to reside in Thailand on the basis of marriage. Like their Thai counterparts, the most popular reply among tourists who cast votes was “no opinion”: 38%. Those who did have an opinion were split on whether the new regulation was fair, with 35% saying it was, compared with 27% who said it was not. A total of 760 people took part in the two-week poll: 300 local foreign residents, 311 tourists and 147 Thais. To view the complete results click here. 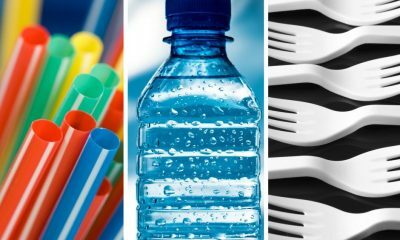 To vote in the new poll on the subject of whether Phuket tap water is safe to drink click here.